-Whoa.. 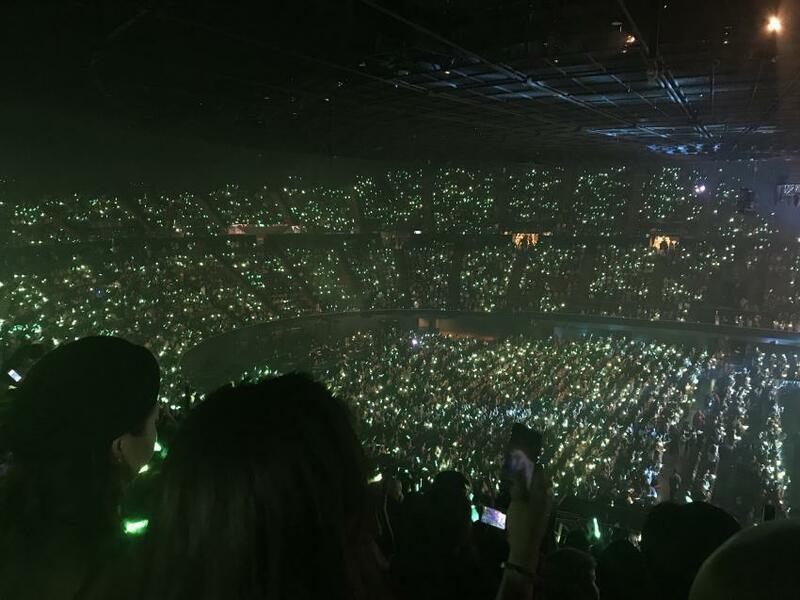 This is so amazing..
-This is truly the best..ㅠㅠ Look at how beautiful the audience looks.. -Amazing!! The audience looks so beautiful and the venue is really big..
-Got7 indeed has a huge fame in America..
-All those green lights are seriously so pretty..
-Got7<3<3 You guys are the best..
-I'm so proud of Got7!! -Got7 is seriously so cool.